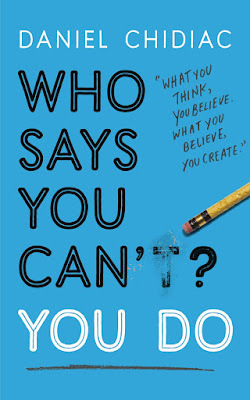 Who Says You Can't, You Do is a Self-help book written by Daniel Chidiac. This book was published on March 2013. You can simply download and read this book from this page.